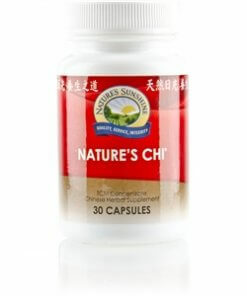 Nature’s Chi® TCM Concentrate is a Nature’s Sunshine formula that supports immunity and proper blood circulation. The 15 herbs in this blend invigorate and revitalize the body, decreasing appetite and improving chi throughout the body. 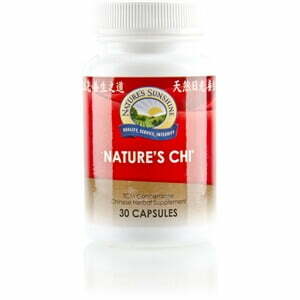 Nature’s Chi also boosts cellular energy levels and helps the body remain energized during physical activity. Instructions: Take one to two capsules between meals once or twice daily.